2018 has been a fantastic year for security tokens after utility tokens tasted the fruits of labor in 2017. So, with the birth of new eco-system of security platforms and exchanges, we can anticipate that this new wave of tokens is not going to let the dust settle down. Big ventures and highly funded corporations are capitalizing on the trillion-dollar opportunity which is tokenized securities. 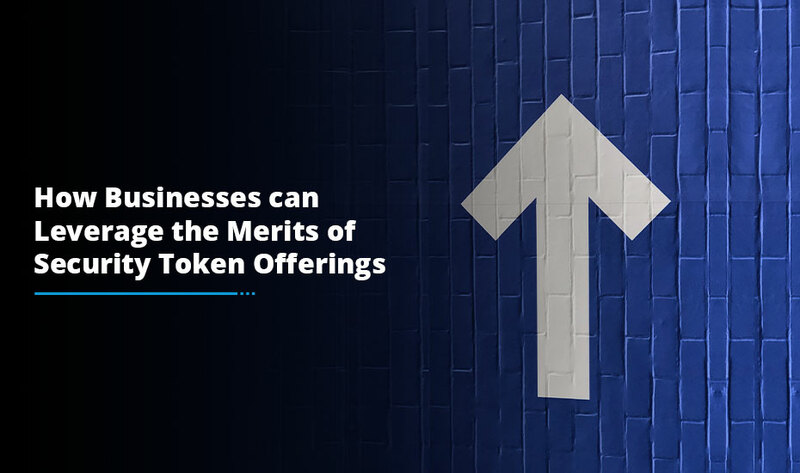 Tokenization is becoming highly popular among more traditional issuers and investors spread across the world who wants to be a significant part of this mega trend. Security tokens, investment tokens or tokenized securities, all are financial securities compliant with SEC (Securities Exchange Commission) regulations. These Generation-2 tokens provide a range of financial rights to investors such as: equity, dividends, voting rights, profit sharing rights, buy-back rights etc. Very often, these tokens represent a right to an underlying asset such as: cash flow, a pool of real estate or holdings in another fund. All the rights are fully mentioned on a smart contract and so the tokens are traded on a blockchain-powered exchange. Some of the propagandists claim that these securities will become so popular that traditional stock exchanges will be replaced totally over the next decade. 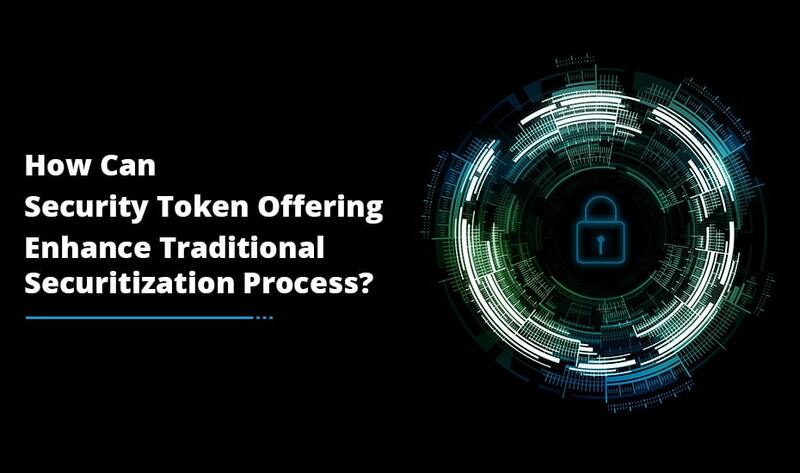 Because, tokenization comes with a plenty of advantages including – lower insurance fees, increased liquidity, increased market efficiency and fractionalization of bigger stack of assets. But, the biggest benefit that security tokens provide an issuer is an access to a huge global pool of capital. Because these tokens can be sold and traded globally, they become more attractive to investors and traders and so fairly priced too. Polymath being a blockchain based protocol enables the issuance and distribution of legally complaint token-based securities. 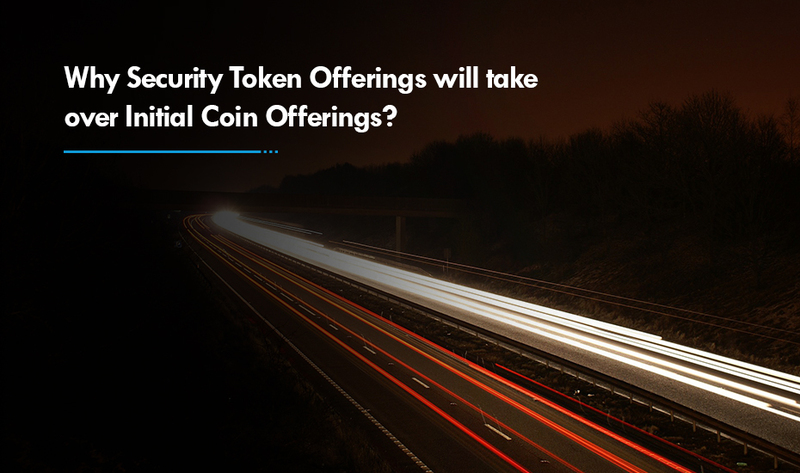 The protocol embeds financial security requirements into the design of new security tokens which simplify the process of launching financial products on the blockchain seamlessly. The Polymath platform provides means to trade security tokens, authenticate investors, connect with legal delegates and access a developer’s marketplace. An ERC-20 token, Poly powers the system and act as the underlying economic unit that facilitates authentication, legal and developer services. Harbor is an open-source platform that allows in traditional investment classes to migrate impeccably onto the blockchain. Through a standardized process, Harbor streamlines governing steps to make sure that companies who migrate their crypto assets which comply with legal requirements. Through a private placement ICO, Harbor provides for a Reg D-compliant private sale, combined with a new token, the R-token. The standard incorporate requirements such as KYC/AML, reporting information, tax rules and accreditation status into a new token framed through the system. Securitize is a regulatory compliant cloud service solution for the securities tokenization allowing tokenization of funds, companies or other big enterprises. The company offer various services including establishing the legal and regulatory readiness of the issuers and their legal team, streamlining investor registration in compliance with KYC/AML accreditation or other legal requirements, customizing smart contracts to match issuer’s unique requirements and security token data throughout the lifetime of the security. Securrency was founded in 2015 and offers a more secured and scalable platform which gives liquidity to illiquid assets. The company’s platform comprises of various products, the first one being Securrency which facilitates regulatory compliance and allow the trade or transfer of tokenized securities. Secondly, the RegTex provides regulatory compliance services such as: KYC/AML reporting, validation of investor accreditation and eligibility, reporting and tax submissions. Also, SmartContraX being a blockchain smart contract development service and InfinXchange provides standard interfaces for exchanges, payments, asset pricing and other transactions. Nevertheless, getting professional and skilled lawyers to structure your security token is quite critical. 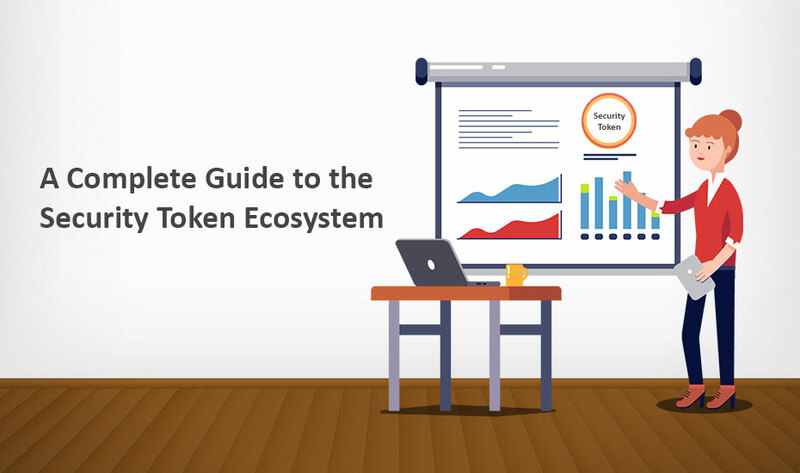 Prior to this, it makes sense to hire a team of token experts who guide you every step of the way of token development process. Our team has a skilled team of developers who provide STO development services that help many companies accomplish their business goals.